How will the high $Canadian dollar affect mortgage rates? The Canadian dollar is just about at par with the U.S. dollar… The BMO Economist sums it up well when he says “Generally speaking, from a stronger currency, consumers win and producers lose.” As quoted in the Vancouver Sun. 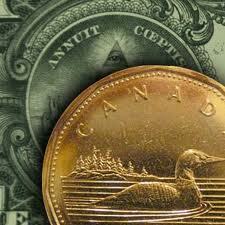 CanadaMortgageNews.ca How will the high $Canadian dollar affect mortgage rates?